The city of love. The city of fashion. And, most of all – but especially now – the city of design. Paris! The hauntingly beautiful capital of France never gets boring, with new surprises, breath-taking sceneries and a delicious culinary discoveries to be made on each corner. Oui oui, we love Paris. And guess what? 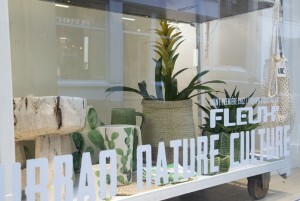 Urban Nature Culture is now part of it. 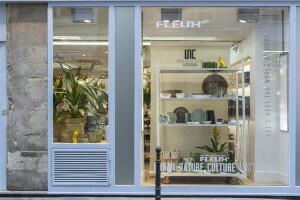 We couldn’t be more proud to announce that this week, and during Paris Design Week, we’re having our Urban Nature Culture collection displayed and sold at the amazing concept store of FLEUX’. 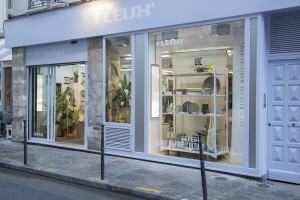 Since 2005, the 4 stores of FLEUX ‘ in hip and happening Le Marais, Paris, have presented contemporary and leading design and lifestyle products. 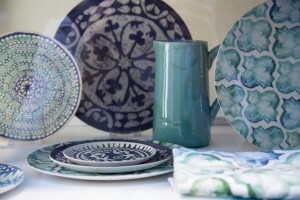 For Parisians and wanderers, it’s the perfect place to find an original gift, home decoration and furniture. 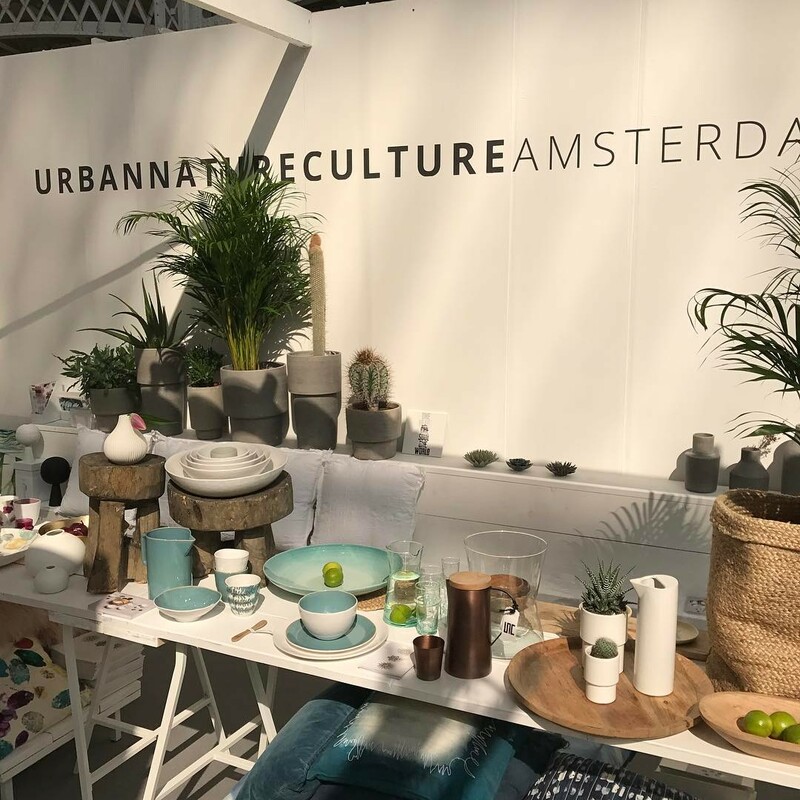 This week, you’ll find out beautiful bamboo plates, ceramic bowls and dishes, mangowood salad bowl, Bofofee-tree wood made Duka, cotton cushions, jute braided baskets and much, much more, all at FLEUX’. 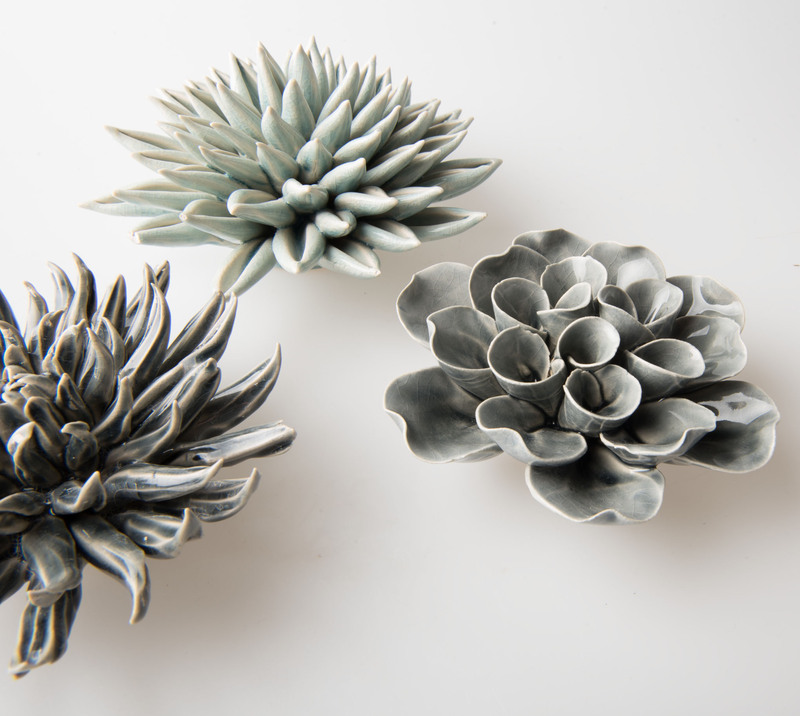 We’re so happy to be part of FLEUX’s cool group of classic designers and international brands. Special thanks to Edith Mooij of Beau Agency, www.beauagency.com, and Heidi Willems of Pure Styling, www.purestyling.com. 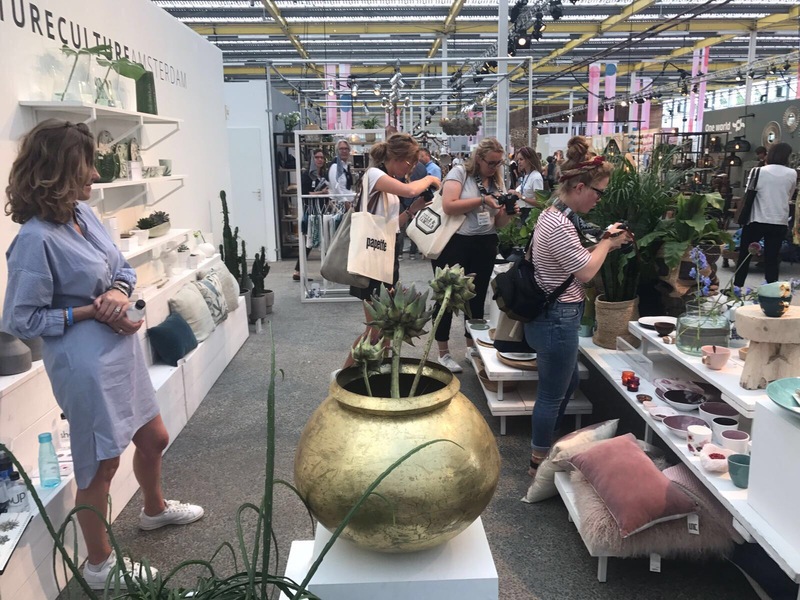 You’re all invited to come and check us out in Paris!